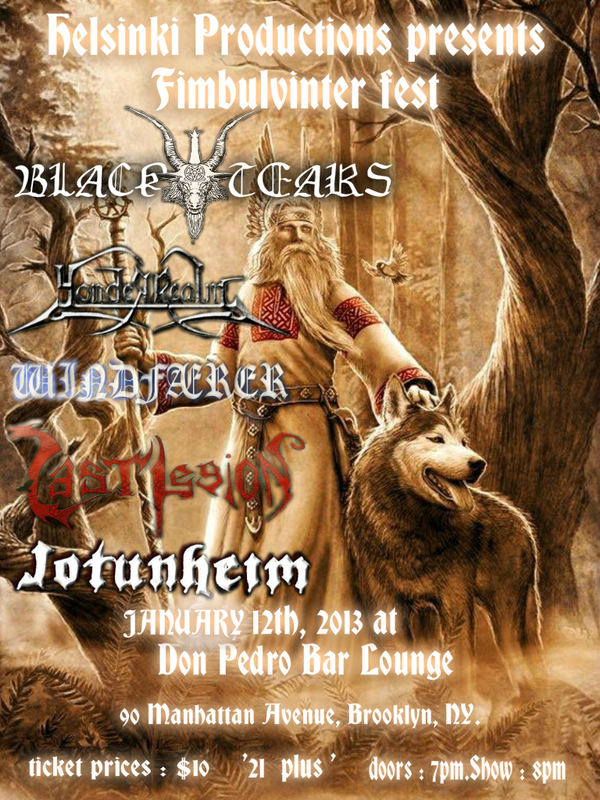 We are pleased to announce that WINDFAERER will be playing the Fimbulvinter Fest on Saturday, January 12th, 2013 in Brooklyn, NY. It’s been over six months since we performed in a live setting—the last show being in New York City, as well—and we are looking forward to hitting the stage once again. Click here to join this event on Facebook. 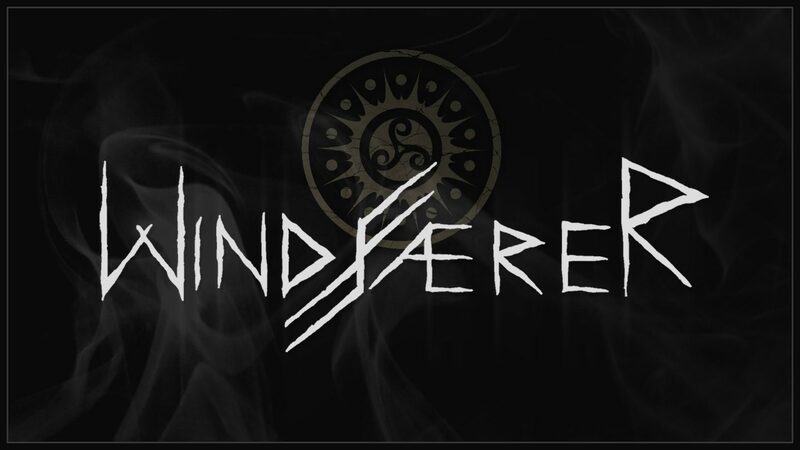 This entry was posted in Live and tagged Black, Black Tears, Brooklyn, Enslaved, Fimbulvinter Fest, Heathen, Jotunheim, Last Legion, New York, Pagan Metal, Viking, windfaerer, Yonder Realm. Bookmark the permalink.